Someday in the future, humankind will reach maturity. But for that to occur, it must leave its home, its mother, the planet earth. 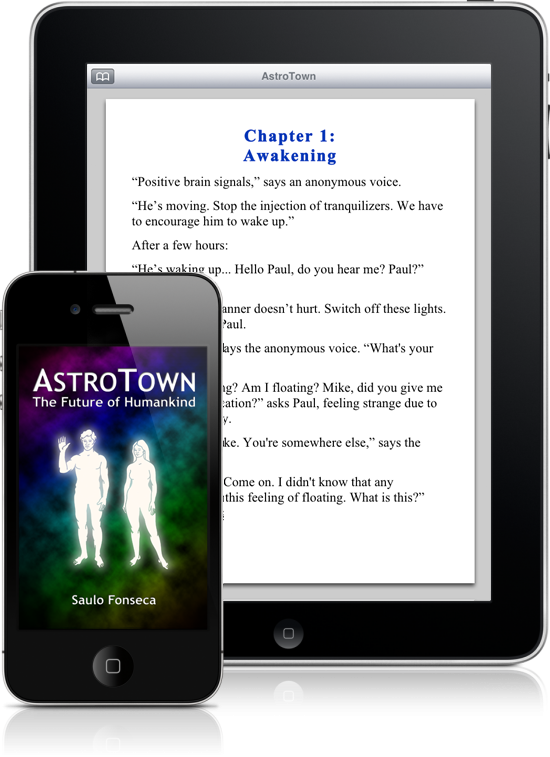 AstroTown is a science fiction book written in 2009 about this phase. Whether humankind is expelled from the planet or whether it decides on its own to abandon it, the fact is that humankind must learn to live independently. Only then will it be prepared to be part of a community it does not know. Only then can it find other life forms that are also living in space in a similar phase of maturity.